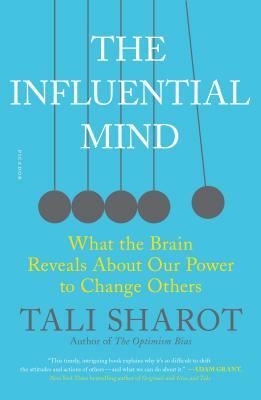 Tali Sharot is the author of The Optimism Bias and an Associate Professor of Cognitive Neuroscience. She is the founder and director of the Affective Brain Lab at University College London. Her papers on decision making, emotion, and influence have been published in Nature, Science, Nature Neuroscience, Psychological Science, and many others. She has been featured in numerous outlets and written for The New York Times, Time Magazine, Washington Post, CNN, BBC, and more.